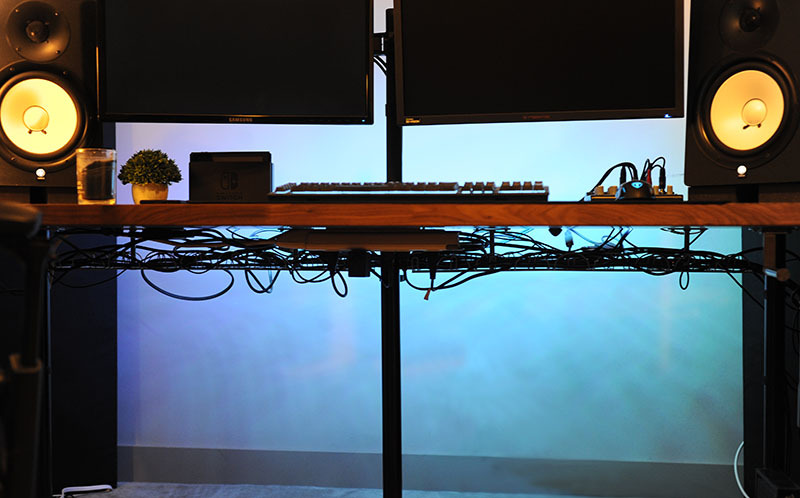 Out of sight, out of mind; that’s what cable management is all about. Letting those wires run your life will usually result in a massive eye sore, luckily you found the right person to ask. I worked as an electrician for over 10 years, and I also run a small music studio, so you might say I’ve had some experience with messy wires. I don’t expect you to have years of knowledge, or even a lot of time, so these are my favorite low-budget hacks to organize your cords. Our favorite wire management “hack” in the electrical field is these little sticky cable clips. 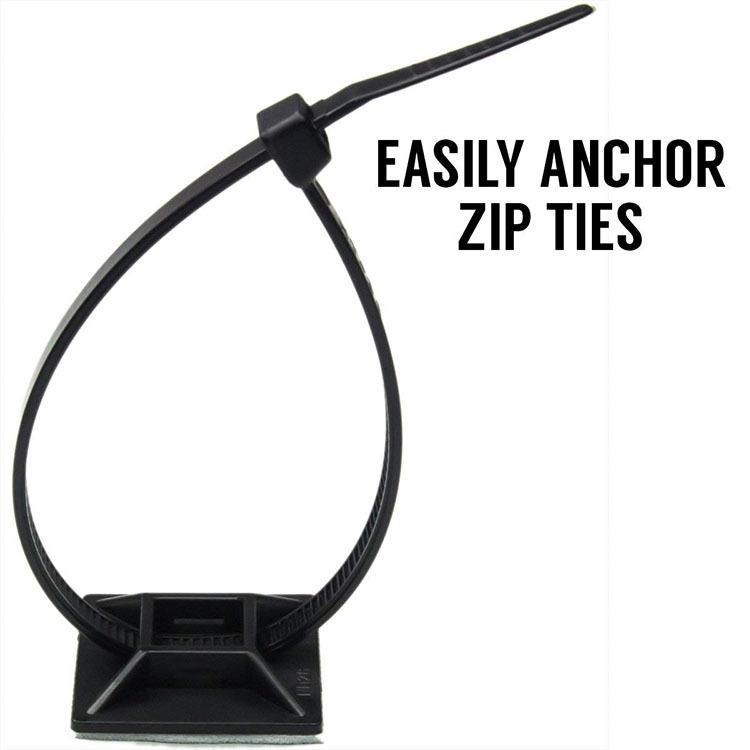 Simply peel off one side, stick to any solid surface, and slip a zip tie into the open slot to secure your wire. They’re super cheap, stick to just about anything, and great if you don’t plan on moving the wire too often. Be warned: The adhesive will rip off paint, drywall, and other surfaces when you try to remove these. These are pretty similar to the Zip Tie Mounting Base, but with an added bonus: you don’t need zip ties. 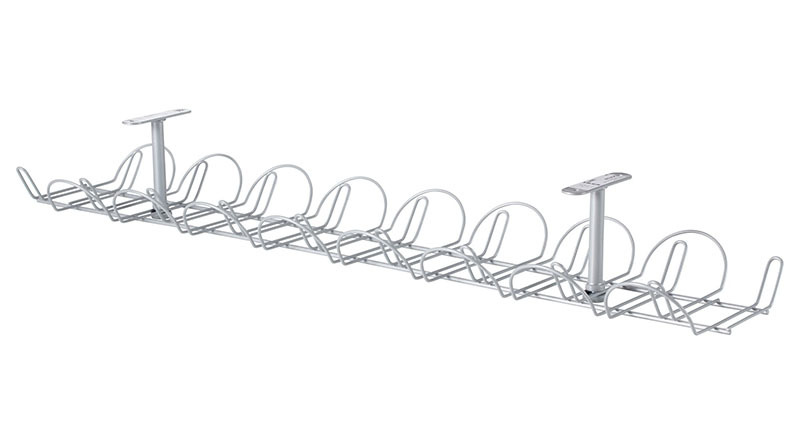 Wires can just be slotted into one of the sections and just as easily removed. 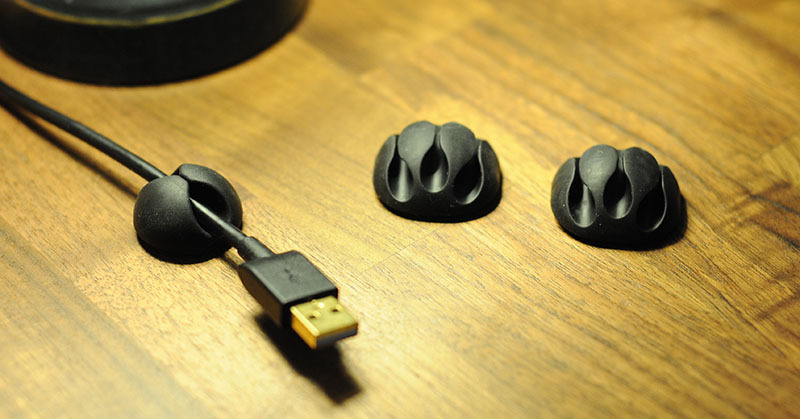 Not to mention these rubber clips are more visually appealing, so you can stick one on the side of your desk for holding that one USB cable you always need in a hurry. What’s the down side with rubber cable clips? Well, you can’t use more than a few wires, and they don’t tend to stick as well. These little guys are more ideal for those few audio or USB cables that tend to end up on the floor, but not for cleaning up a mass bundle of wire. Now this is where the big guns come out. Wire tray or “baskets” are another common tool electricians use when dealing with a huge amount of cables, but you can use one at home and it’s awesome. Even better is IKEA sells a miniature version (SIGNUM) which is perfect for under your desk. You can quite literally stuff every single wire in the tray and be done with it. It’s time to move that power bar that sits on the floor and looks like you’re trying to power a new civilization. Seems simple enough, but makes a huge difference..
All you need is a screwdriver or drill, some small screws, and a piece of paper. 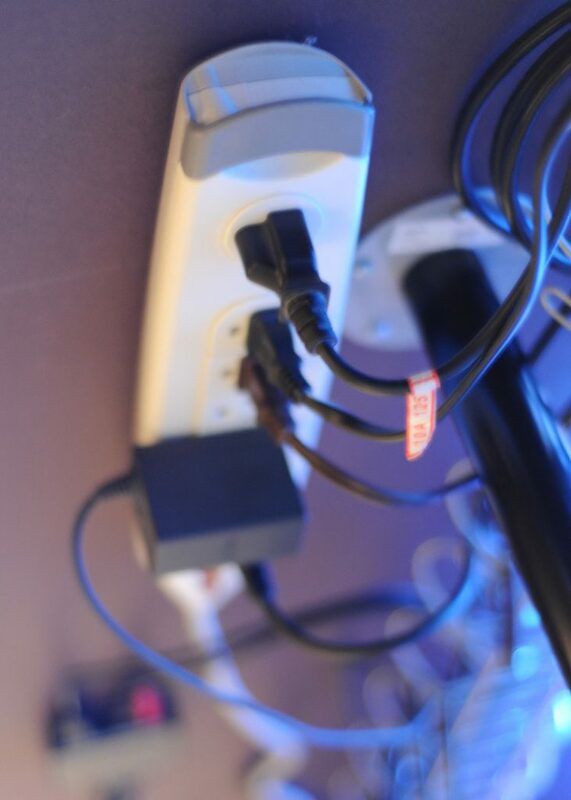 Place the piece of paper over the back on the power bar, and using a pencil poke a hole where the slots are located. Now use that piece of paper with 2 holes as a guide, place it under your desk and mark the two holes. Screw in your small screws (make sure beforehand the screws will fit into the power bar slots). Do not screw completely, we want a little bit sticking out. Now line up the holes on the power strip with your two screws and securely slot them into place. I’ve used an insane amount of zip ties in my day, that was until I discovered the magic of reusable velcro ties. These badboys are amazing at cleaning up thick bundles of cables that are escaping the back of your PC. 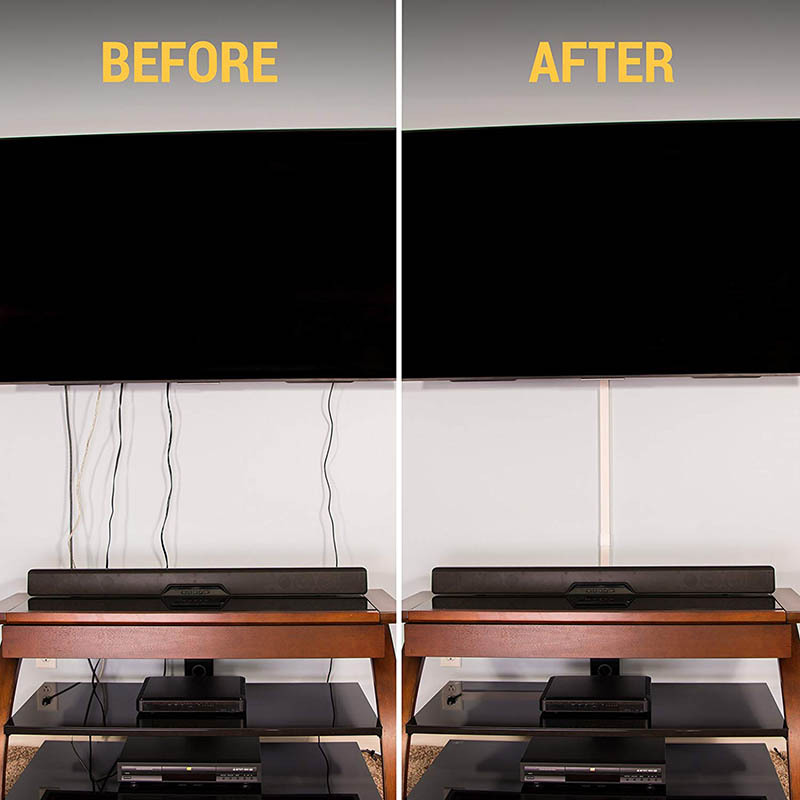 The best part is you can add or remove cables easily. 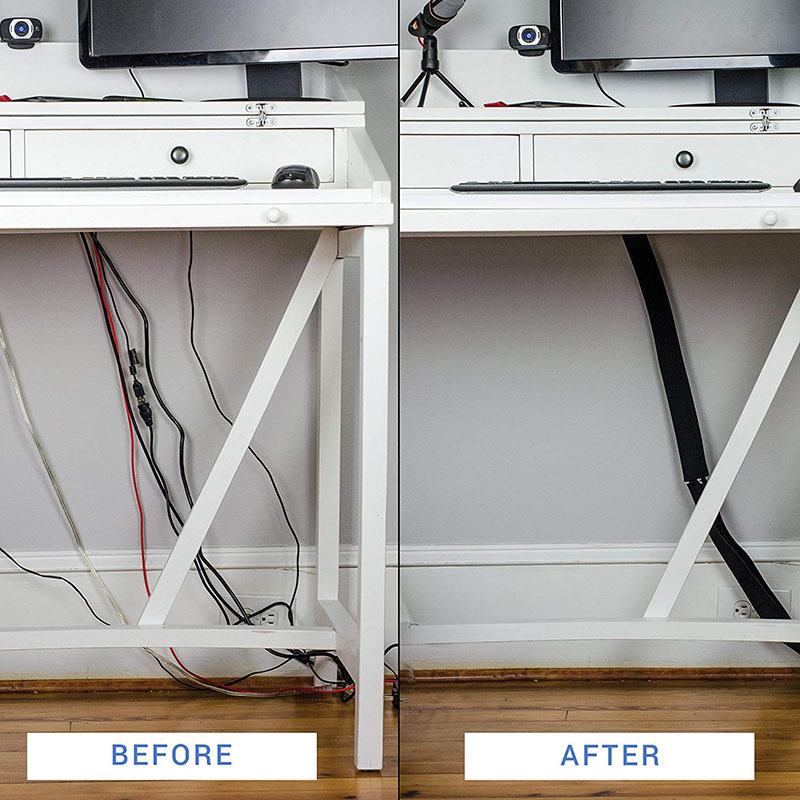 Another great use: coil up excess cable length and secure them with velcro ties so you don’t create a bird nest of wire under your desk. Quick Note: Keep power cables separated from all other cables, as it may cause some interference in other devices such as audio and Ethernet cables. Here’s another Electrician’s tool we often use in the field, and it’s how we hide wire in plain site. Wiremold raceways are little rectangular tunnels that adhere to any surface and snap together like Lego. (Check it out on Amazon). I see people most often use Wiremold for hanging TVs and they want to quickly hide the cables that are freely hanging down (without putting a hole in the wall). 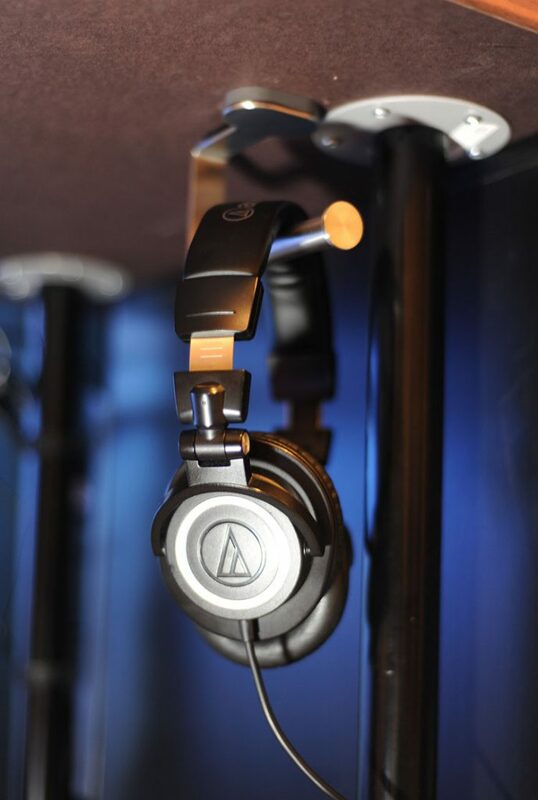 If you’re like me, you have a big, chunky gaming headset that takes up desk space. Thankfully, we have an elegant, sleek, and low-budget solution: an IKEA Toilet Paper Holder… Yes, I’m serious. Cable management at it’s finest – the BROGRUND Toilet paper holder is actually a perfect under-the-desk headphone hanger. 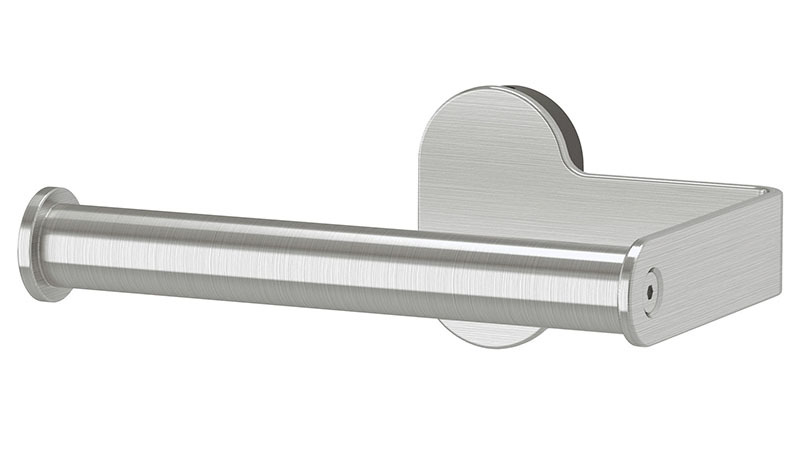 It’s sturdy, has a nice anodized aluminum finish, and very inexpensive.